The EIT Regional Innovation Scheme (EIT RIS) is EIT Climate-KIC's outreach programme to increase the innovation capacity of European regions that don’t yet benefit directly from the EIT and its Knowledge and Innovation Communities (KICs). 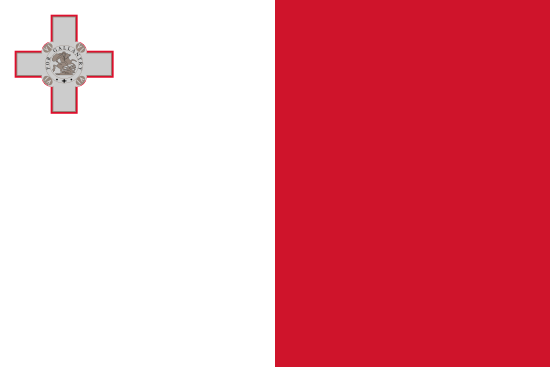 Get in touch with your country's contact point by clicking on the country flag below. Applications for 2019 closed on 1 February 2019, 11:59 pm CET. Want to see what we did in previous years? Check out our 2017 and 2018 teams or watch the below video from our International Bootcamp in Frankfurt. to build a zero carbon economy . inspire and empower the next generation of climate leaders .